Manage orders, inventory, and customers in your party supply store with the most powerful POS system on the market. The work involved in running a party supply establishment can be complex and varied. How do you handle your inventory and provide great in-store customer service? In addition to the traditional issues facing most retailers, you might also be asked to track down curious items for an unconventional customer and accommodate rapid changes in inventory. 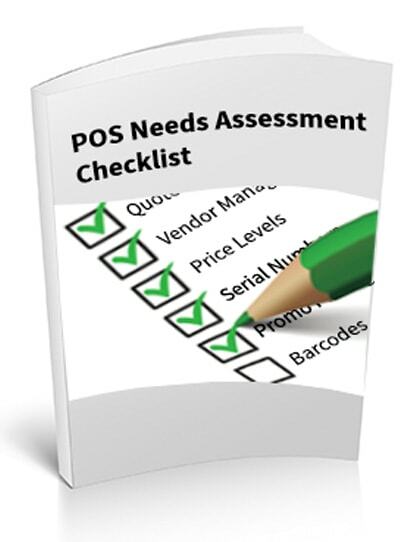 In order to run your party supply store efficiently, you need a reliable POS system with versatile functionality. 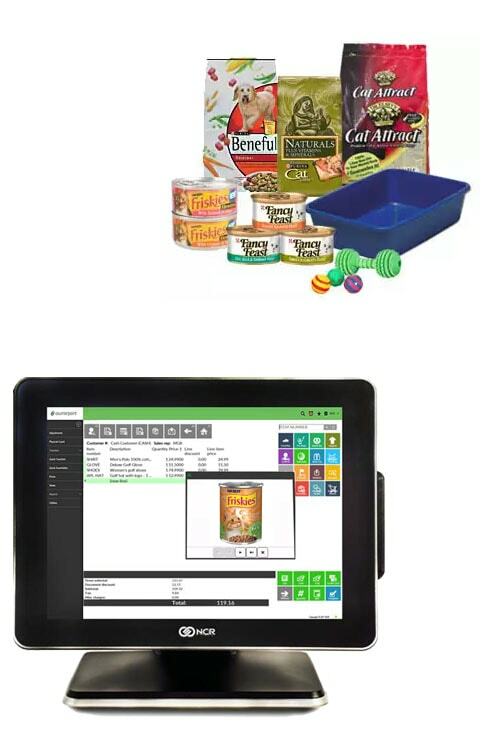 With such a wide variety of products, only Counterpoint can effectively accommodate the retailer’s needs to track the ever-changing inventory stock, maintain accurate sales records, and manage multiple vendors. All inventory data is updated in real-time so your staff is always in the know. Automate purchasing to prevent stock-outs and meet customer demand. Receive items and manage return-to-vendors all within the same system. You can even integrate Counterpoint to popular accounting packages such as QuickBooks or SAGE 100 ERP to transfer transactions to A/P and G/L accounts. Store a detailed profile of all of your customers directly from the point of sale. Track customers’ past purchases, preferred style, and contact information to send out targeted offers via email campaigns. Quickly check out customers and accept just about any form of payment. Our system is EMV compliant so your customers’ sensitive information is safe. Create custom loyalty programs with your own parameters for point accumulation, scale, and reward redemption. Send targetted email campaigns to customer segments you’ve created in our built-in CRM. Build brand awareness and generate revenue with your own-brand gift cards! With features that make management easier, see if Counterpoint is the right fit for your party supply store. Call (888) 881-1988 today to find out how to get started.